I’m sure everyone has heard of global warming, but how many people really understand the seriousness of this issue? 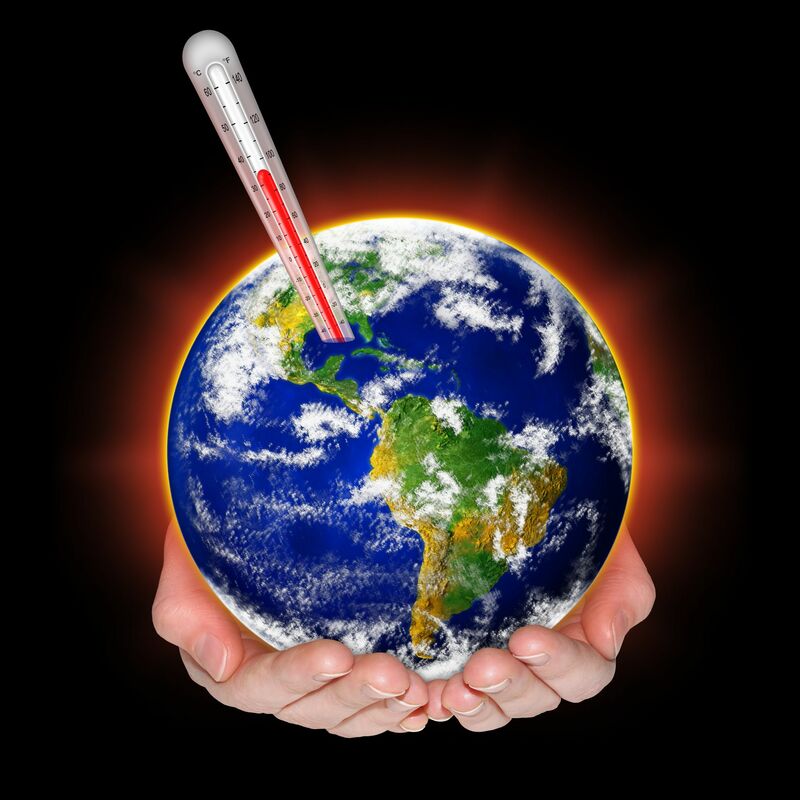 Global warming is caused by the large number of green house gases (carbon dioxide, nitrous oxide, and methane) being emitted into the atmosphere through the burning of fuel. Normally the rain forest and other large areas of trees would help break down these gases, but since a lot of forests are being cut down for building purposes, there is no defense. This has caused an increase of two degrees to the average temperature over the past five decades and a five percent increase of precipitation. Besides the increase in temperatures over the last several years, the sea levels have risen at around .15 inches a year. Now this might seem like a small measurement, but it has a big impact. Not only does the rising sea levels erode the coastline leaving wildlife without homes, with higher sea levels come larger storms. A lot of coastal states will be forced to move further inland because of the higher risk of severe flooding. Many states and countries will also face severe droughts due to the increase of temperature. Global warming is an issue that can not be ignored. Its devastating consequences will leave millions of people without homes, and can wipe out certain species of wildlife. Do your part in helping our planet! Carpool whenever possible, switch off lights when you’re not in the room, and start recycling. These are just a few small everyday things that will help the earth.